Julian Jakobi was born in London on 23rd April 1951, and grew up in the country near to Silverstone. He was educated at Rugby School and graduated from Oxford University with Honours in Philosophy, Politics and Economics.Julian trained as a Chartered Accountant with KPMG and qualified in 1977, before joining IMG. During his career at IMG, he was Head of both the International Client Financial and Motor Sport divisions and looked after the business affairs of many of the world’s leading sportsmen and entertainers including Bjorn Borg, Virginia Wade, Sue Barker, Nick Faldo, Alain Prost, Ayrton Senna, David Coulthard, and Sir Georg Solti. In 1992 Julian left IMG to become Ayrton Senna’s Manager and Head of the International Office of the Senna Group. 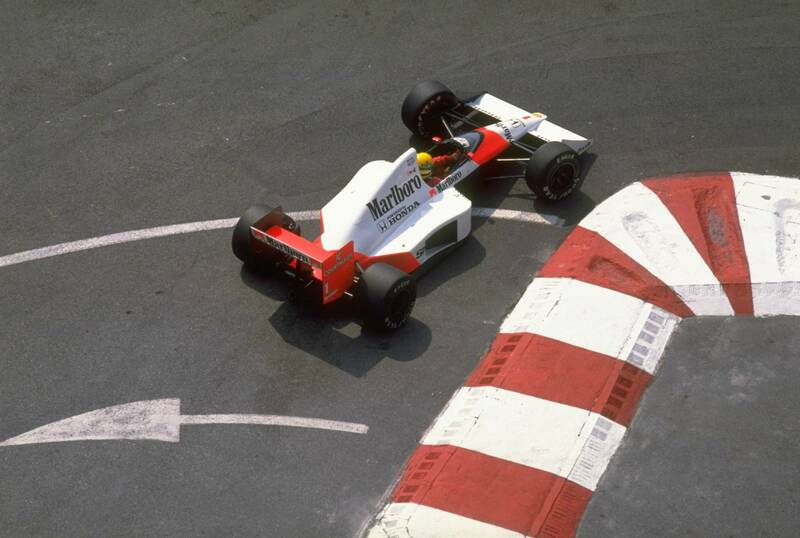 His involvement with the Senna family continued after Ayrton’s tragic death on both the commercial and charitable side of the family business. In 1997, Julian established the Stellar Management Group, looking after the commercial affairs of Alain Prost, Jacques Villeneuve, Dario Franchitti and Max Biaggi, amongst others. In May 1999, Stellar Management was merged with CSS Promotions to form CSS Stellar PLC. Julian acted as CEO of CSS Stellar until 2004, and then became Chairman in July 2008. Julian established GP Sports Management in 2010, which specialises in the management of high-profile sports personalities, sponsorship sales and consultancy, and event services. GP Sports Management has offices in the UK and US. Julian Jakobi is married to Fiona (1983) and they have three grown up children.